There is no one cut-and-dry kind of divorce. This significantly depends on the state in which you live and the laws specific to that state. For example, some states have different ways of dealing with contested and uncontested divorces, allowing spouses to file together or with a joint petition. Here we will explain a little about the different kinds of divorce and how they apply in Minnesota. Minnesota is a no-fault divorce state. This means that regardless of the personal circumstances and behavior of each of the spouses, the court will hear the case. In these cases, the court will refuse to hear issues of blame for the divorce, such as adultery. Often the court will accept “irreconcilable differences” or irreparable circumstances as the reason for the divorce. Minnesota divorce and family law. A summary, or simplified, divorce is one that has been expedited. A couple may only file for a summary divorce if the marriage lasted less than five years, and if they do not have much shared property, children, or debt. In these cases, both spouses must agree to the divorce and file jointly. All divorces start off as either contested or uncontested. An uncontested divorce means that both spouses agree to the divorce and wish to proceed with it. In these cases, the spouses are often able to solve unsettled differences outside of court and can collaborate on a settlement that is acceptable to both parties. A contested divorce is one in which one of the spouses disagrees to the divorce. These cases often result further mediation and a court hearing. A default divorce is one in which one of the spouses does not participate in any of the proceedings. In these cases, the divorce is granted even though your spouse is not available or willing to participate. If, after the divorce papers have been served, there is no response, the court will grant a divorce by default. This may even occur if the spouse cannot be found to receive the divorce papers. A mediated, or collaborative, divorce is when both spouses work together to resolve the issues involved with their case. This includes all child custody, child support, property distribution, and child visitation schedules. The mediation takes place outside of court, with a family law mediator or private judge. When all issues are resolved, the case is presented in court for an official divorce decree. Opting for a do-it-yourself divorce has many fall-backs and risks associated with this option. One of the biggest drawbacks is the fact that you do not have the same legal knowledge as a divorce lawyer does. Divorce lawyers are well versed in the State of Minnesota laws and statutes. They work full-time at being knowledgeable as to what the court processes are and how to use them to your advantage. Every divorce case is unique and even if you have been through a divorce in the past, the same rules will not apply to your upcoming or pending divorce. It is important to have an educated and informed divorce attorney on your side. The courtroom can seem intimidating to someone who does not work in this system regularly. When intimidation comes into play, decisions and outcomes can be affected. Deciding to get a divorce is a life altering decision and the process and procedures that follow that decision need to be handled with great care. An experienced and compassionate divorce attorney understands the emotional toll a divorce can take on entire families. 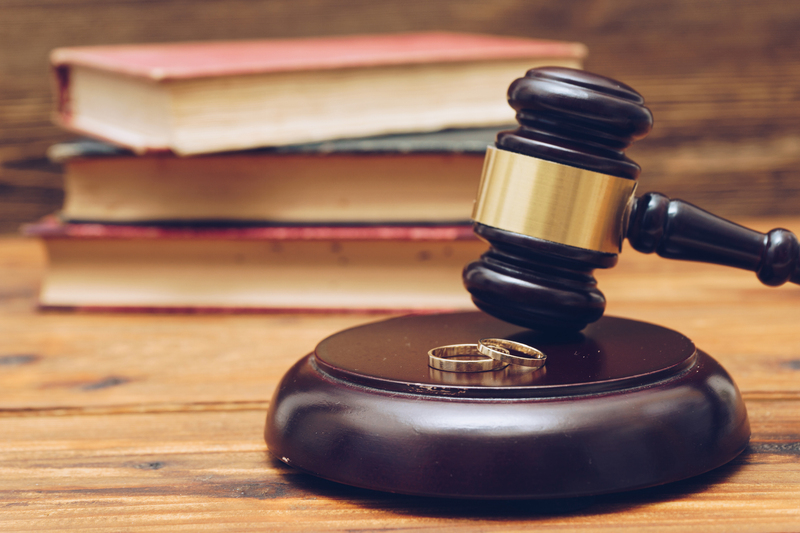 With this knowledge in mind, your divorce lawyer will work hard at making your divorce proceedings as easy as possible on you. Let your divorce attorney handle all of the details while giving you the best legal advice and options available to you. It will be easy for you to focus on your well-being and the well-being of your family with your experienced divorce attorney handling all of the details and intricacies of your divorce case. There is a lot of paperwork involved in any divorce case. There are timelines and deadlines to follow with each motion that needs to be filed. It can be a daunting task to try and figure out when each motion is due and how exactly to file it. 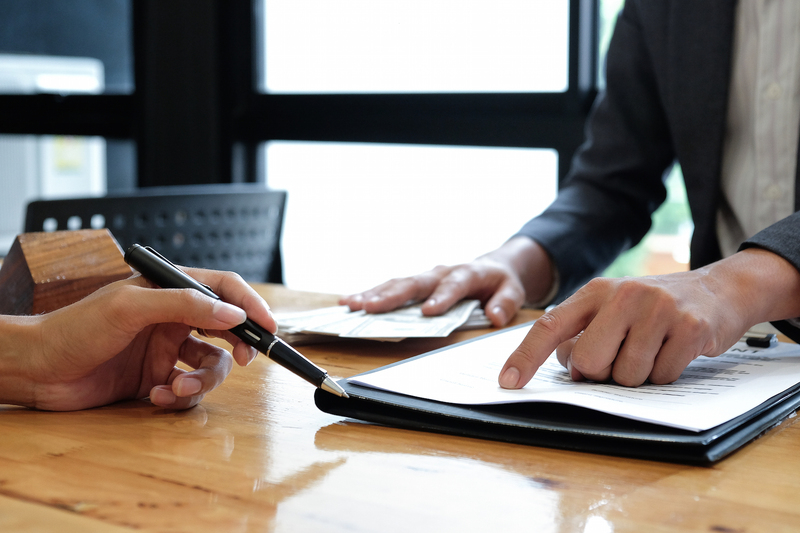 An experienced and competent divorce attorney knows all of the Minnesota State laws regarding divorce paperwork and will be sure to get all of your motions filed and into the court in time for the required deadlines. Any mistakes or oversights regarding paperwork can be detrimental to your divorce case. In addition to the mounds of paperwork required by the court, there are also certain papers that need to be shared with your soon-to-be ex-spouse within a certain length of time as well. It is also likely that additional paperwork is requested by the court in order to support your petition or counter your spouse’s petition. The stress of a divorce is more than enough to deal with without having to learn when paperwork needs to be filed, where to file it and what type of paperwork needs to be taken care of. Let an experienced divorce attorney take care of the administrative tasks associated with your divorce. 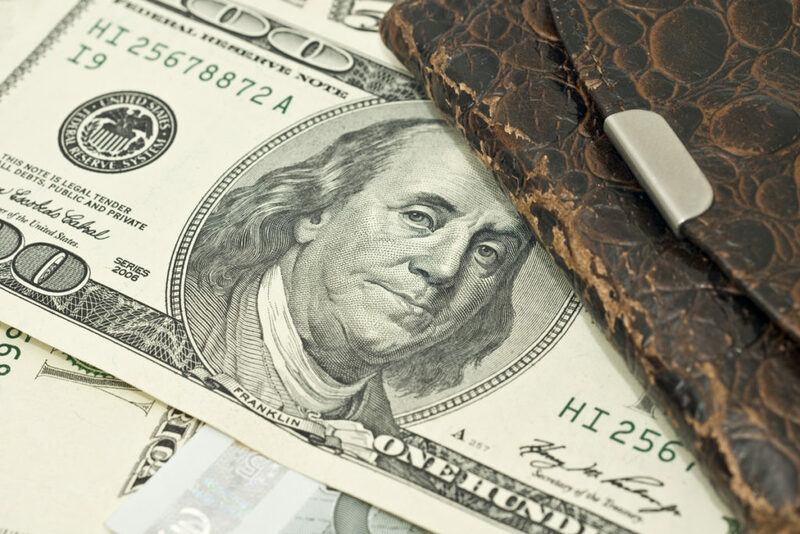 Typically when someone chooses to represent themselves in a divorce proceeding, it is mainly due to financial reasons, that does not always mean you are off the hook for legal fees though. It could be a possibility that you end up paying your spouse’s attorney’s fees, even if you choose not to have your own divorce attorney. Without your own divorce lawyer, proceedings could be slowed down a great deal and your spouse could incur more legal fees because of it. If that ends up being the case, they could request that you pay for the extra expenses because your lack of legal knowledge caused them to have extra legal fees. Divorce attorneys are experts at the very complicated process of the dissolution of a marriage. Divorce proceedings are complicated, as are any family law proceedings. It is important that you have a legal representative who understands the complexity of Minnesota divorce and family law. 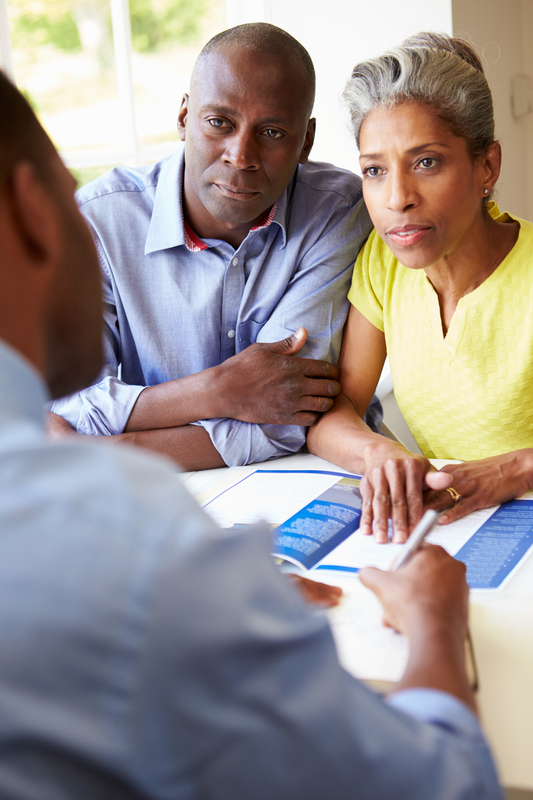 There is much more to a divorce than dividing your money in half. If you have children, there is child custody to consider. You also need to consider which type of child custody best suits your case. If you have considerable debt, there is the division of those financial obligations to take into account. If you have many valuable assets, those financial considerations also need to be dealt with fairly. The right legal divorce expert can make all the difference in the type of settlement that occurs. If your divorce concludes with an unfair settlement because of your lack of legal knowledge, you could be stuck with it for life. Don’t risk an unfair divorce, unrealistic decision or an uncertain financial future, contact Jeddeloh & Snyder PA to be sure your rights are protected. Disclaimer: This law blog/website is made available by the lawyer or law firm for educational purposes only, as well as to give you general information and a general understanding of the law, not to provide specific legal advice. By using this law blog/website you understand that there is no attorney-client relationship between you and the law blog/website publisher. The law blog/website should not be used as a substitute for competent legal advice from a licensed professional attorney.